If you’re hosting your website with GoDaddy or any of GoDaddy’s resellers (Cloud611 Websites, for example), you may find that emails from your Contact Form 7 plugin are not flowing to your inbox. When that happens, we’ve found the following steps to be a simple fix to the problem. Go to cPanel from your web hosting account. 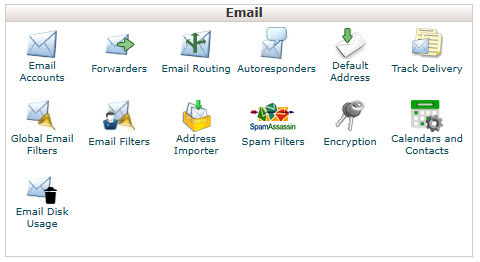 Under the Email group, click Email Routing. Under Domain, click the drop down arrow and select the domain for your website. 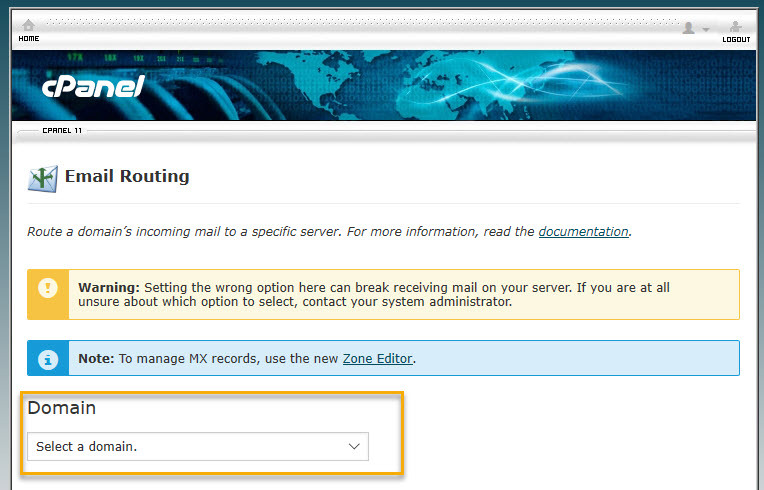 Under Configure Email Routing, select the Remote Mail Exchanger option and then click Change. Wait at least five minutes for the change to take effect and test your Contact Form again. Make sure to check your junk mail folder. 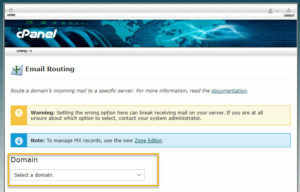 Review the related post below on configuring mail flow in Exchange Online to prevent your email from landing in the junk folder. Cloud611 Corp is US-based IT services firm registered in the state of Washington. The firm is focused on helping small- and medium-sized businesses (SMBs) achieve their goals by using the same technologies Fortune 500 and other large enterprises use to stay ahead of their competition.